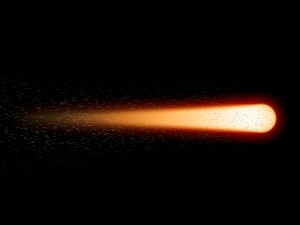 Let's learn how to create a comet or a fireball from scratch. This tutorial is a bit longer but should still be easy enough for beginners to follow. 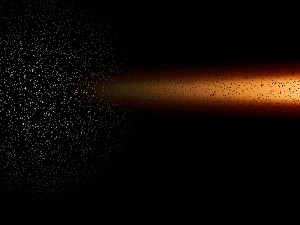 Press Shift + Ctrl + I to create a new layer. Click OK to confirm it. 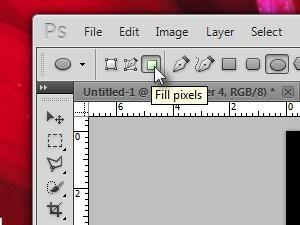 Choose the Fill pixels option (see picture). 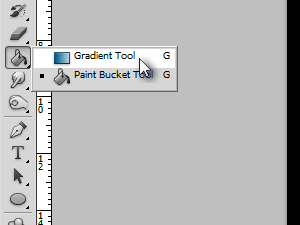 Press D and then X to set a white foreground color. 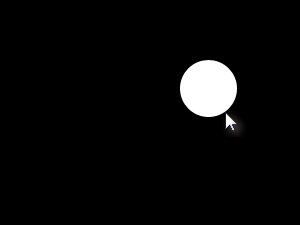 Hold the Shift key, click on the document and drag your mouse to draw a circle. 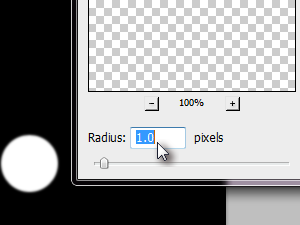 Set the Radius to 1 pixels and click OK.
Now choose the Smudge Tool. 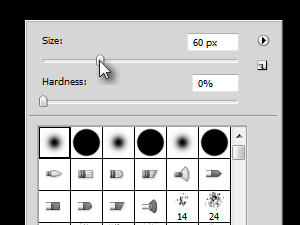 Set the Strength to 95% (in the Toolbar bellow the menu). 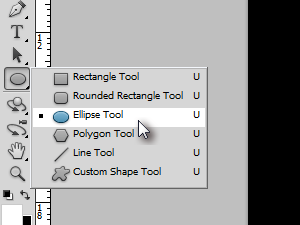 Right click the document, choose the size a bit smaller as the size of a circle you draw earlier, choose a soft brush, set hardness to 0 and click outside the brush settings window to close it. 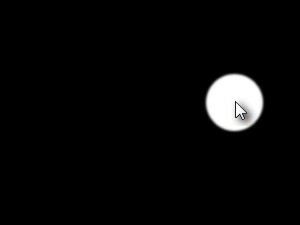 ... and drag your mouse to the left (see picture). Let's add a mask to the layer. 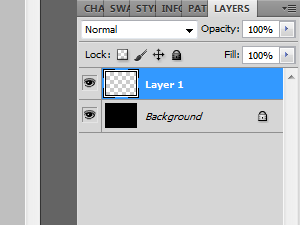 In the menu click Layer, Layer Mask and choose Reveal All. Press D to set the black foreground color. 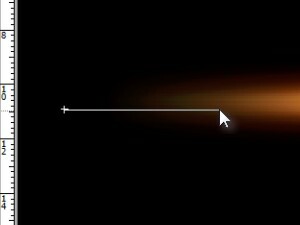 Now click and hold at the end of the tail of the comet and drag your mouse toward the center of the circle (see picture). With this action we made the tail a bit shorter. You can repeat this step as many times you want. 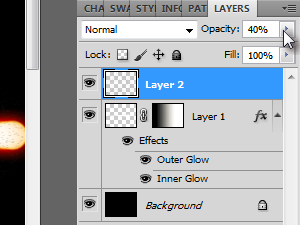 In the menu click Layer, Layer Style and choose Outer Glow. 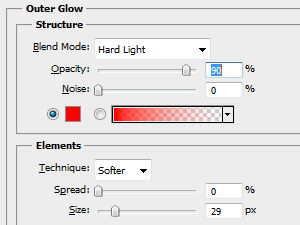 Choose a bright red color like I did and choose the same settings as I did. 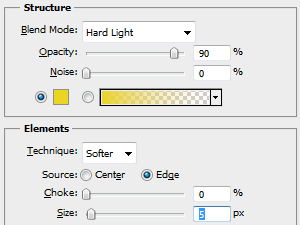 Now choose the Inner Glow in the left pane and choose the same settings as I did. Choose the similar yellow color as I did. This is how it should look like by now. 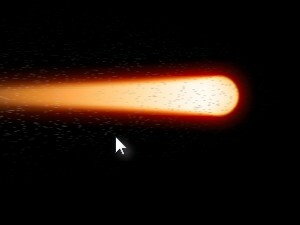 Let's add some particles to the comet. 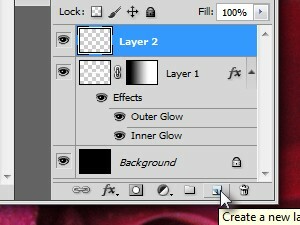 Create a new layer (see picture). 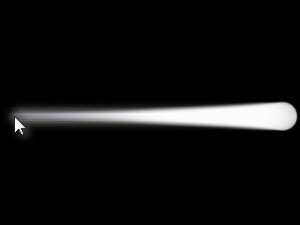 Again choose the Gradient Tool, choose the Radial Gradient option, set Mode to Dissolve and Opacity to 5% (see picture). 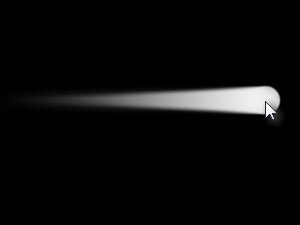 Click and drag the mouse to the right (see picture). It should now look like something like this. 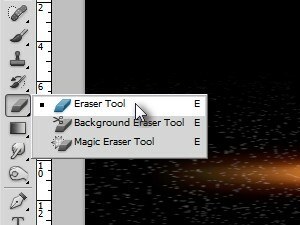 In the menu click Edit, Transform and choose Warp. 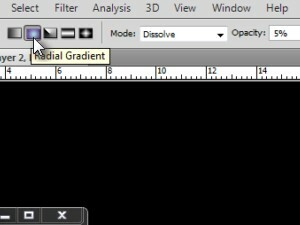 Click and hold in the middle of the warp grid and drag your mouse to the right (see picture). Press Enter to confirm the warp transformation. 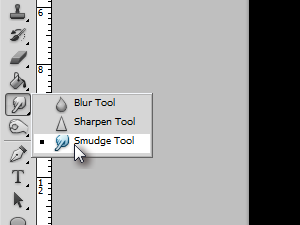 Set the layer opacity to about 40%. 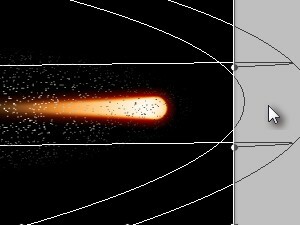 Now erase the particles around the comet a bit to fit the shape of the comet.